The talented Ella Bleu Travolta plays young Angel Gotti, mob boss John Gotti’s daughter. On September 26th and 27th, 2011 the New York and Los Angeles casting directors for the upcoming Barry Levinson film “Gotti: In the Shadow of My Father” sent out casting calls that include over 89 roles. They include both adults and children. The entire Gambino crime family is being cast, along with their wives and kids, countless roles of detectives and legal system players who prosecuted the mob, prisoners, doctors, crime victims, the list goes on and on. Shooting will take place starting January 2, 2012 in New York City. Extras, stand-ins, and photo doubles are all being cast in New York. Note: Neither Lindsey Lohan or Annabelle Wallis has signed on to play Kim Gotti, as that role is one of the roles that were sent out with the casting call. 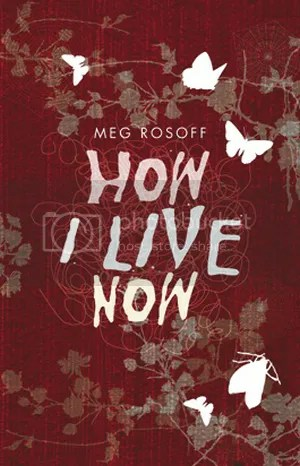 The film “How I Live Now” is based on best-selling young adult novel by Meg Rosoff. Casting Society of America Artios Award winning cating director Cindy Tolan is conduction an open casting call in Schenectady, NY for the feature film “How I Live Now”. The open call is open to Caucasian girls between the ages of 14 and 19 for the lead role of Daisy in the film. 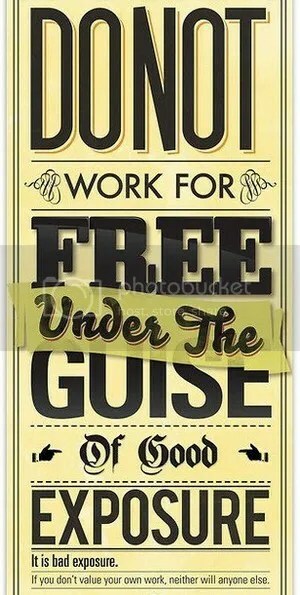 The producers are hoping to find an unknown talent with no previous acting experience. This is a role that could easily launch an acting career. Shooting will take place in the United Kingdom starting in late Spring or early Summer 2012. Marisa Tomei plays the estranged daughter of Billy Crystal‘s character. Chernin Entertainment and Twentieth Century Fox Film Corporation will begin shooting the family comedy feature film “Call Me Artie” on October 10th, 2011 in the Atlanta, GA area. The casting directors are casting supporting roles and smaller speaking roles in Atlanta, and the extras casting director is holding an open casting call for kids and adults to work on the film. These are fully paid positions. Actress Tamara Ecclestone plays central character Fiona in “The Expendables 2″. The sequel to the mega-hit ensemble action film “The Expendables” is nearing the start of filming in October, 2012. The casting director is currently casting supporting roles and smaller speaking roles, and the extras casting company is registering extras to work on the film. The original film had a budget of $80 million and made over $274 million dollars at the box office. Vanessa Hudgens stars opposite Nicolas Cage and John Cusack in “The Frozen Ground”. The feature film “The Frozen Ground” will begin shooting in Anchorage, Alaska on October 17, 2011. The casting director is hiring as many as 45 Alaska actors for speaking roles, as well as several hundred background extras. They are especially seeking state troopers and members of the police department who are interested in acting and extras roles. The film’s main starring roles are being cast out of Los Angeles.